Party Ace’s websites and domains, including www.Party-Ace.com, and all of the webpages, subdomains, country level domain variants and subparts of those websites, all of the services available on or through the Site or otherwise provided by us, and all of our free mobile applications (collectively, our “Platform”), are offered, maintained and provided by Party Ace. We refer to all of these as our “Services.” Party Ace is a company registered in England & Wales under number 09025773 whose registered office is at 71-75 Shelton Street, Covent Garden, WC2H 9JQ, London, United Kingdom (“Party Ace,” “us,” “we” or “our”). Through the Services, Party Ace provides a simple and quick means for Promoters to create events and other webpages related to their events, to promote those pages and those events and to sell tickets related to those events to users who wish to make purchases from such events (including free events). As a global marketplace of events of all shapes and sizes, Party Ace understands the importance of providing a clean, well-lit platform where Users have full disclosure of the terms of their purchase and where those terms meet certain minimum requirements. For that reason, Party Ace has created the following terms and conditions governing refund policies of Promoters of paid events on the Services (the “User Refund Policy”). By accepting the Terms of Service, you agree to the terms of these User Refund Policy without modification and enter into a binding contract with Party Ace, which will be applicable when and if you use the Services to create, promote and/or collect sales proceeds for a paid event. These User Refund Policy and the rights and obligations contained in these User Refund Policy are in addition to and are incorporated into the Terms and Condition by reference and the Party Ace Promoter Contract agreement by reference. Nothing in these User Refund Policy shall be deemed to modify, waive, amend or rescind any other term of the Terms of Service. Tickets cannot be exchanged or refunded after purchase unless the Event is cancelled or rescheduled.If an Event is cancelled, the affected Ticket Holders will be offered Tickets to any rescheduled Event (subject to availability) up to the face value of the Tickets (where the price for the rescheduled Event is equal to or higher than the Ticket price) or, if the Ticket Holder is unable to attend the rescheduled Event or the Event is not rescheduled a refund of the face value of the Ticket shall be given to the Ticket Holder. The Event Promoter reserves the right to alter or vary the Event and the Ticket buyer shall not be entitled to any refund or exchange of the Tickets except in the circumstances outlined above. 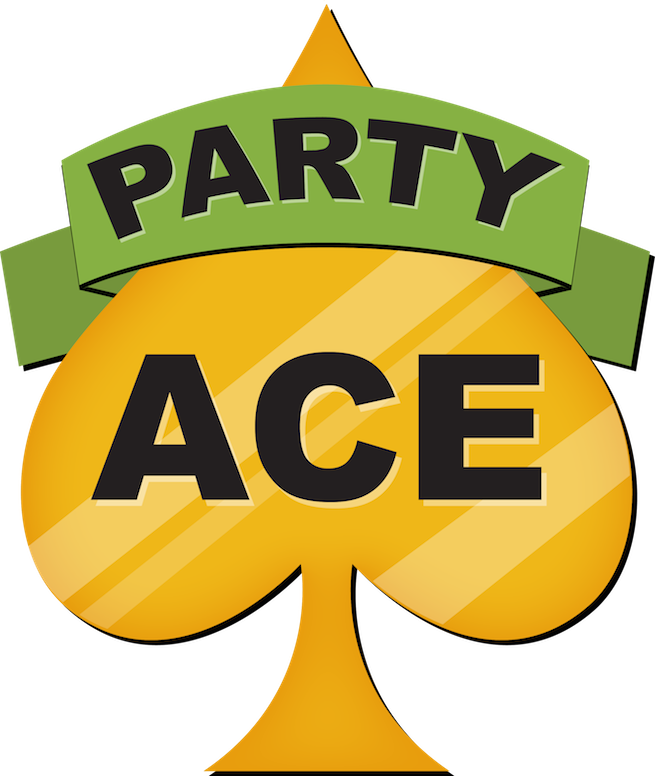 In order to initiate a refund request, covered by the above, user should contact Party Ace directly, sending a request to info@party-ace.com. Party Ace will review the facts and circumstances and determine whether or not a refund is due in accordance with the applicable User Refund Policy and the minimum requirements set forth above. Party Ace will endeavor to complete its review within thirty (30) days of being contacted by User. All determinations of Party Ace with respect to these User Refund Policy, including without limitation the orders to be refunded and the size of any refund, shall be final and binding on both Promoter and User. These User Refund Policy are not intended to be and do not constitute an offer to insure the performance of or to guarantee the performance of any Promoter and are not a guarantee that refunds will be issued in any given situation.